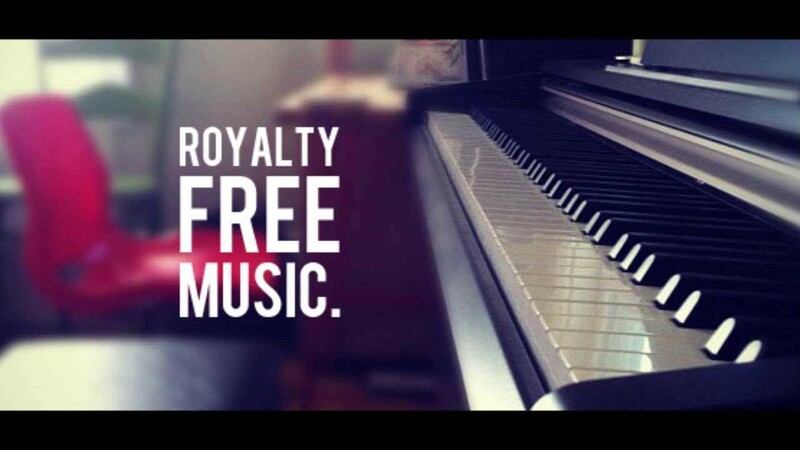 I will send you more than 500 royalty free music tracks. 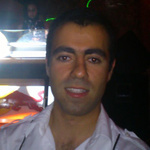 Sports Extreme, World Music, Dance, Romantic, and the business world. Order now and start making your videos or presentations better. ✔ Don't forget to check the Add-ons for extras you may need with this service. ✔ Also have a look at my other hourlies for services you may need at best prices. Outstanding work and efforts and very helpful. He will not be satisfied, unless you’re satisfied.